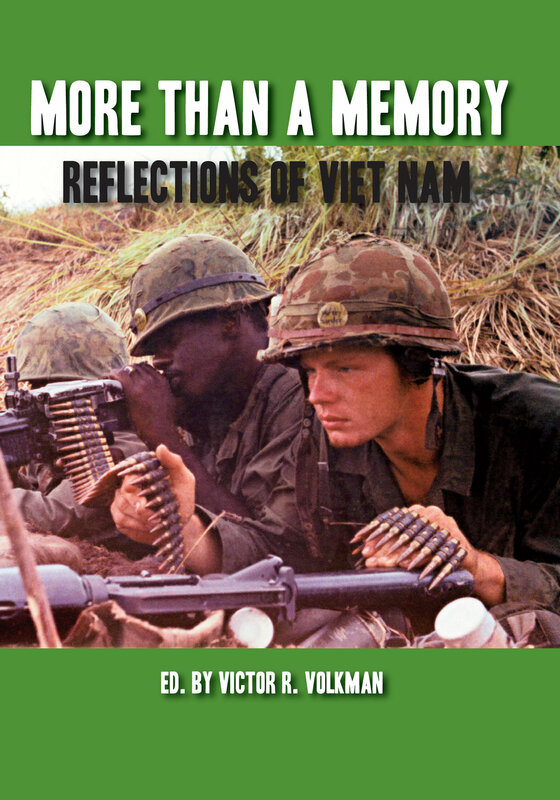 Four decades on, the legacy of American involvement in the Viet Nam War still looms large in the lives of the veterans who experienced it first hand. This new anthology of poems, stories, and essays looks at the war through the lens of both past and present perspectives. Featuring the work of fifteen veteran writers, the scope of the book defines how modern warfare affects the lives of those who lived it and subsequently their own families after returning from the war. The men who have contributed to this volume each have played their own part whether medic, air cavalry, recon, forward observer, or just plain grunt. The pain they felt, witnessed, and buried can hopefully be released by the telling of their collective truths. It is their hope that through this book you will be able to feel something of what they have felt and that it will inform you about the role that this conflict continues to play in the lives of those who served there. The words of William Faulkner still ring true: "The past is not dead, it's not even past." that experience, I recommend this new volume wholeheartedly." resurrection and renewal. It is nothing short of uplifting." addition to the literature of the war and its ongoing consequences." as a warning to people who would remake the world in their own vision."